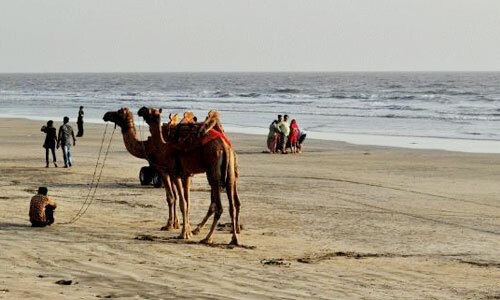 Alibaug:- Alibaug beach is primarily a black sand beach and has a lot of rocky stretches giving it a romantic air especially during susets. 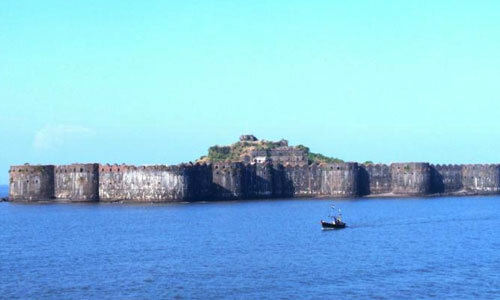 Murud Janjira:- It is the local name for a fort situated on an island just off the coastal village of Murud, in the Raigad. 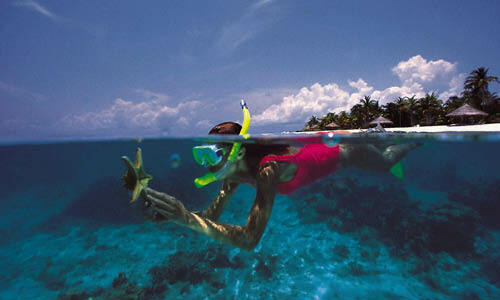 Nagaon:- Nagaon beach is natural and beautiful due to coconut , betel and suru trees, due to clean water & best cottages. 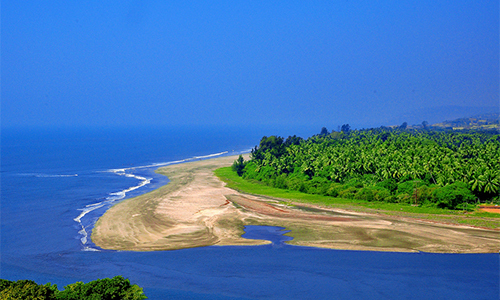 Kashid:- Kashid is popular mainly because of its white sand, blue seas, green mountains, paddy fields, and rivulets. Day 1: Departure from Pune. En-route breakfast. 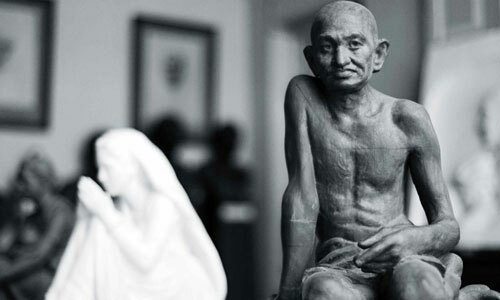 On arrival visit Karmarkar Sculpture Museum at Sasavane. After that visit Kulabafort, which ishaving the specialty of Sweet drinking water well and a Ganesh Mandir. After that return to Nagaon and hotel check in. Lunch at Hotel.Evening free at Nagaon Beach.Overnight stay at Alibag (Nagaon). Day 2: After breakfast proceed to Murud-Janjira, en-route visit Salav Birla Temple &Rameshwar temple. 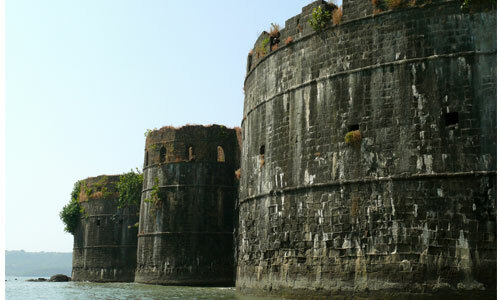 After arrival at Murud, experience the Sailing boat to Janjira Fort. 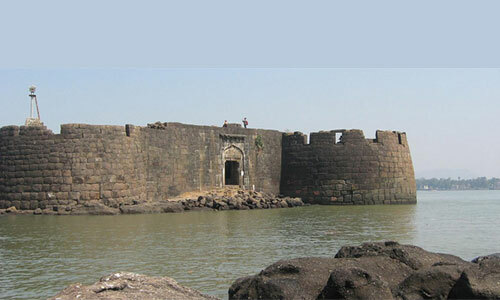 Visit the exotic fort. Lunch at Murud and proceed for return journey. Evening arrival at Pune. "Vehicles will be arranged as per the group size. It can be Car, Bus or Tempo Traveller".